One week ago, mambi Design Team member Erica Canant (IG | blog) welcomed a new edition to her/our family: little Enzo Ray Jose. 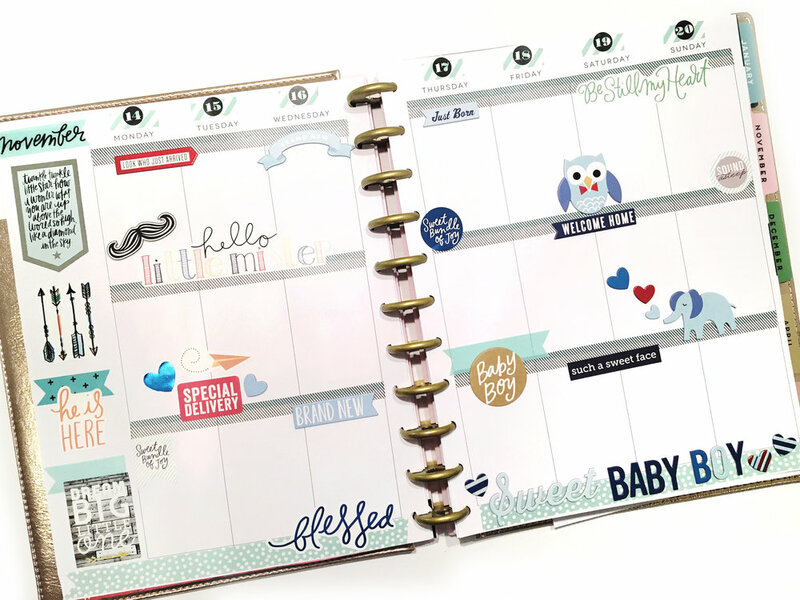 Erica is using the BIG Happy Planner™ as her memory planner, and set up her week knowing she was going to be induced. 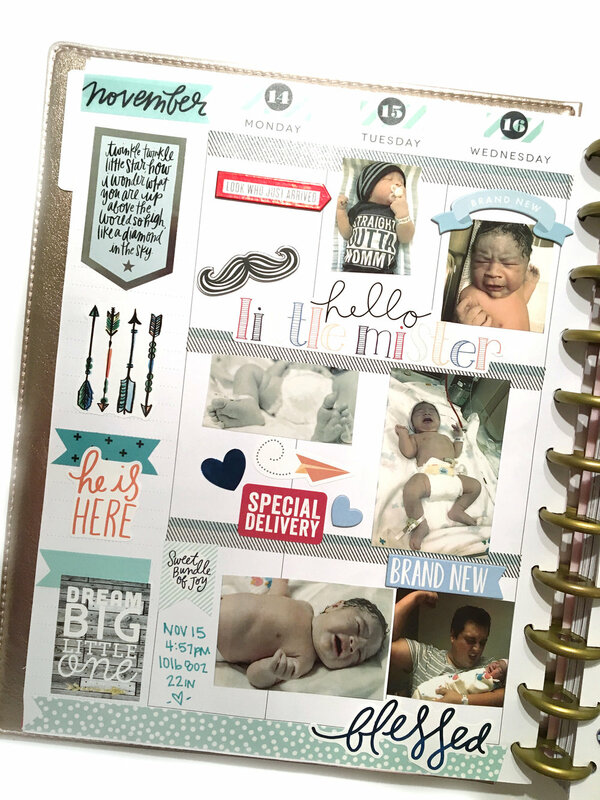 Once baby Enzo was born and photos of his first few days were printed, her pages were easy to complete! 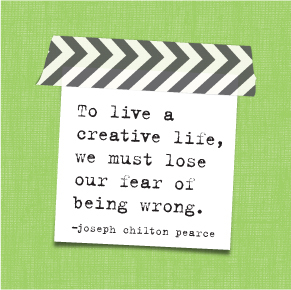 "There are many things in life that we have no control over when it comes to planning. One of which is childbirth. Lucky for me (somewhat), I have carried all three of my precious miracles full term and have gotten to choose when to be induced. 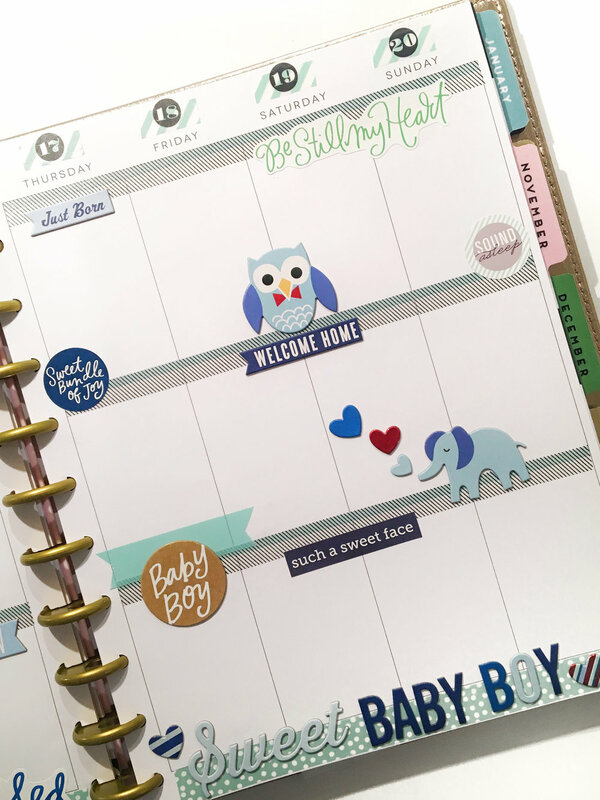 So even though I was extremely anxious about having our first son in my arms, I got to spend some time planning his arrival and creating his first week in my BIG 'Tranquility' Happy Planner™. My favorite thing about memory keeping is not only creating something that I will cherish for the rest of my life, but that my children will inherit and cherish as well. Enzo will get to look back at his first week of life outside my womb and see how much we anticipated his arrival. He will see how much he was loved from the beginning. Welcome Enzo Ray Jose. You are already loved by so many, including the best and happiest planner community!" Shop supplies Erica used by clicking on the items below. Today we're sharing a craft by mambi Design Team member Latrice Murphy showing how she used a 12x12 paper from one of our new mambiSHEETS paper pads to create a puzzle for her kids to assemble.
" 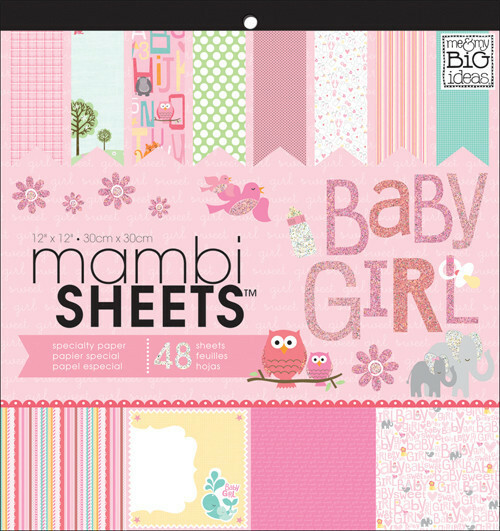 I love just about all the 12x12 mambiSHEETS paper pads that mambi makes. I have a four year old who adores doing puzzles so I grabbed a fun piece of patterned paper from one of their new 12x12 pads to create a simple puzzle." Follow these few steps to create your own puzzle today. Cover a 12x12 chipboard (you can get this from a cereal box) in Mod Podge or a similar glue and spread evenly. 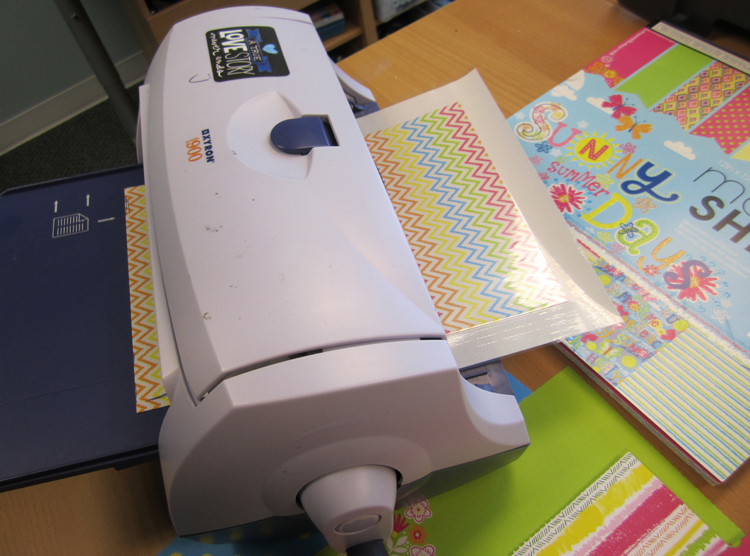 Place the patterned mambiSHEETS paper on top and smooth down with a brayer or your fingers. Cover the patterned paper with Mod Podge again. This will seal the paper to the chipboard. Let this dry for about an hour. Layer a second piece of chipboard on the back using a super strong adhesive runner. I use the Tombow Xtreme. Ink the edges of the square. This will help little ones know what pieces are edge pieces. Next cut out the puzzle in any pattern you would like. I did curves on mine, but you can do a simple square shape as well or get more detailed. Don’t cut any pieces away though. 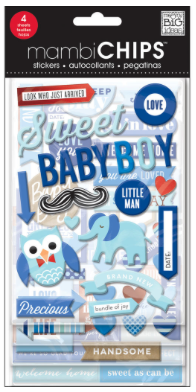 Above is the 'Cool Baby Boy' 12x12 mambiSHEETS pad Latrice used for this project. A fun little craft for bedroom or birthday party decor! All you need is a jar and a number. Cover in paper, add some embellishments and done! An adorable project that Jen Randall made for our CHA show. 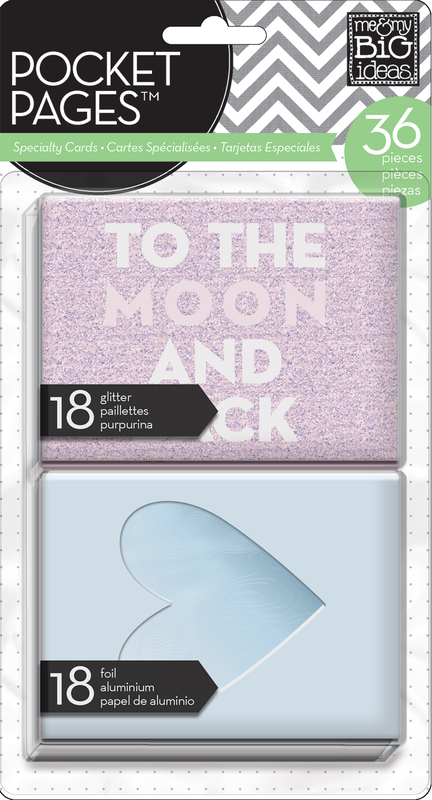 You can cut the glitter and embellished POCKET PAGES™ to spice up so many things. I can just imagine these on the table at a kid's birthday party. Fun! A cute DIY craft for a baby gift, decor for a baby room ... so many options. Alice Golden made these adorable baby girl blocks. It would be so easy to swap out the pink cards and embellishments for blue. You can even stick with green or yellow if you don't know the gender of the baby. Love this pastel page by Jen Randall. She even wrote exactly what she did, love it. While I let the paint dry, I worked on building 4 little mini layouts with layered papers, pictures, cards, and stickers. I knew I wanted to use 2 small pictures, the free printable from V-day, and another square with just embellishments. Once the paint dried, I wrote love across the bottom of each with a white gel pen. I glued the 4 layered squares down. I felt like it needed a little bit more. 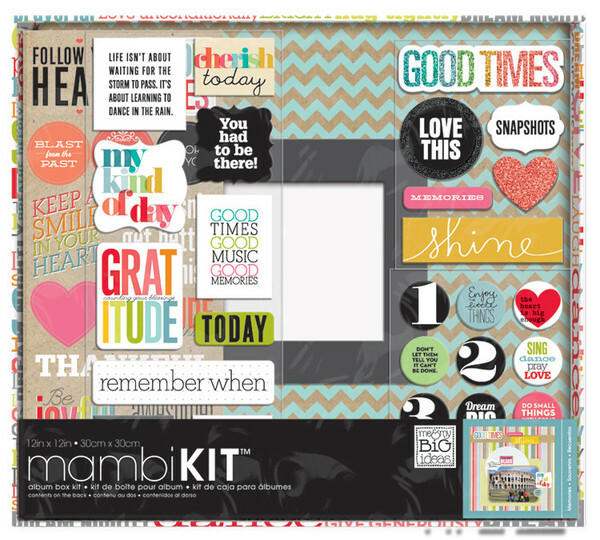 So I added more mambi papers & a darling new "you are loved" sticker to the upper left corner. Here is a link to our mambi FREE VALENTINE'S DAY PRINTABLE!!! CLICK HERE! Love all the layering, love the paint! I just can't seem to pull of painting yet. But this makes me want to give it another shot! 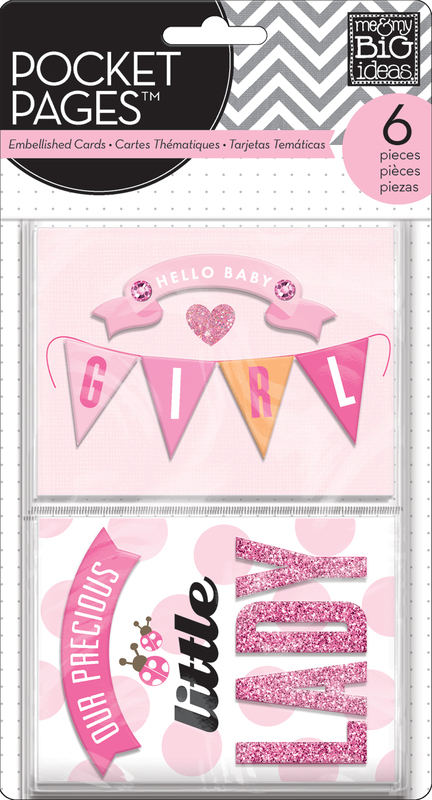 Our design team got a sneak peek at the JUMBO stickers and Laurie Danielle made this adorable page with the glitter, "you make me so happy" sticker. She also added some other mambi goodies to spice it up but isn't it adorable? I love the way she did journaling on the bottom, it blends in a little so it's not too abrasive and doesn't take your eye away from the awesome page. 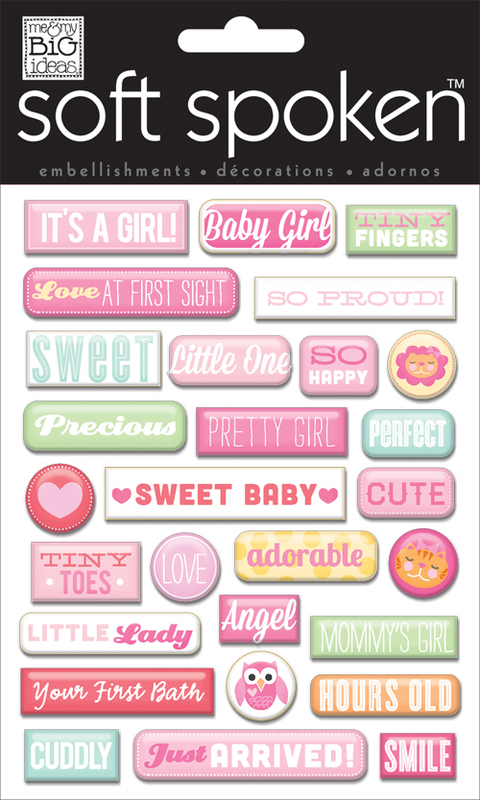 See all the new JUMBO sticker designs HERE and in stores at Michaels! Laurie used it on a page but there are so many more ways to use it, check back ... more to come! Stay crafty my friends! Amanda Johnson made an adorable Welcome Home Baby Girl Banner. Simply adorable to put in a little sweet baby's room! She used two ribbon spools for the sides and connected them with mambi Baby Girl paper and used embellishments (listed below) to finish it up. Such a sweet idea Amanda! 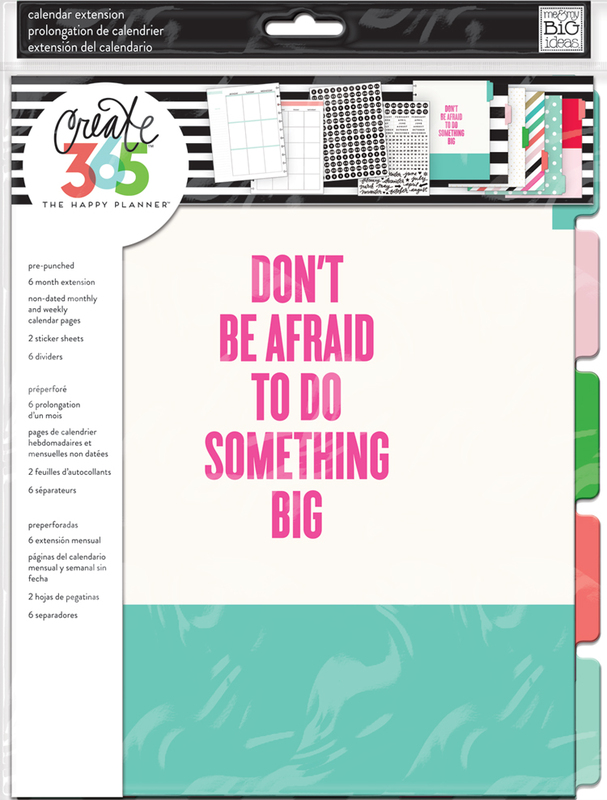 A great POCKET PAGES™ layout by our mambi design team member, Stephanie Buice. I love how she used POCKET PAGES on a regular scrapbook layout. She used the BABY GIRL POCKET PAGES cards and a Precious Baby soft spoken™. Adorable page and just love the color combos! Ever see decorated letters in rooms? You can do that! It's easy! Loved the colors of the summer mambi paper pad and thought I would use those colors as the color theme for my nieces' room. The bright cheery colors are perfect! The first thing I did was pick out the papers I wanted to use for each letter. Nicole needed 6 sheets. I laid out the letters and made marks on the sheets leaving extra room on all sides. I then cut on the marks making each sheet fit each letter with room to spare. I laid down the paper, sticky side up, and laid the letter down on the paper. Make sure you place the good side of the letters down. Once all the letters have been placed on top of their papers you can put them on a craft matt and use an exacto knife to go around the edges. I keep making cuts and pulling away the excess, it makes it easier for me to see what I'm doing. After you get all the areas removed you can turn it over and have awesome decorated letters. Use sandpaper to smooth out any rough areas or snags in the paper. Be sure to save scraps to make other things. I'm thinking of making a paper mobile out of the scraps since I have so much left over. Next I added some coordinating SOFT SPOKEN™ embellishments for 3D effect. Hang the letters on the wall and voila! 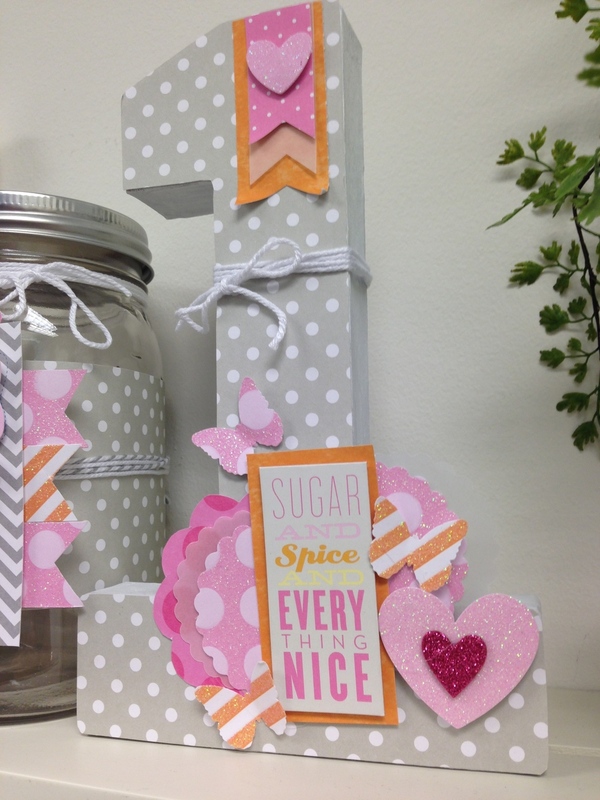 POCKET PAGES™ cards can be used for so much more than just scrapbooking! I created a beautiful gift using an unfinished wooden frame. 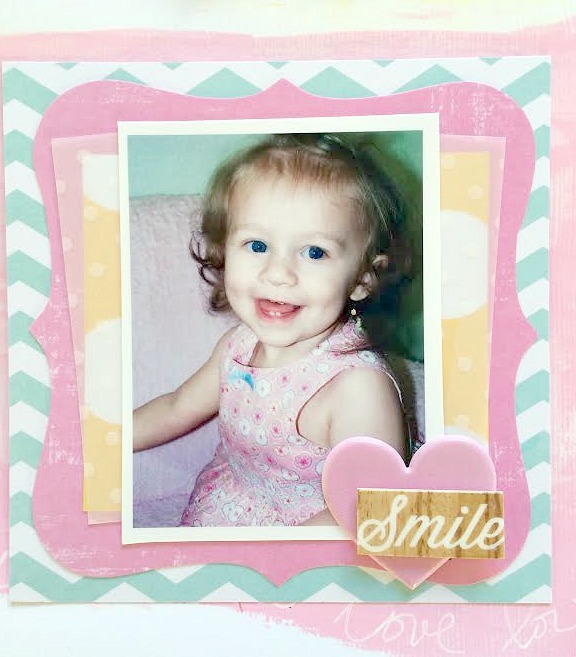 Supplies used: Decoupage, Paint & Paint Brush, Baby Girl POCKET PAGES™ cards, Wooden Frame, Ribbon, scissors, mambi Rhinestones and Glue. The body of the frame was painted white and the edges pink to add dimension. After the paint was dry, I decoupaged a POCKET PAGES™ card with pink mat onto the frame. The flowers are also made out of coordinating POCKET PAGES™ cards. I cut circles, crumpled them and simply layered them with glue. Rhinestones make the perfect finishing touch in the center of the flowers. See the close up image of the flower below. It doesn't need to be perfect. It's SIMPLE. It's FUN. It's DONE!